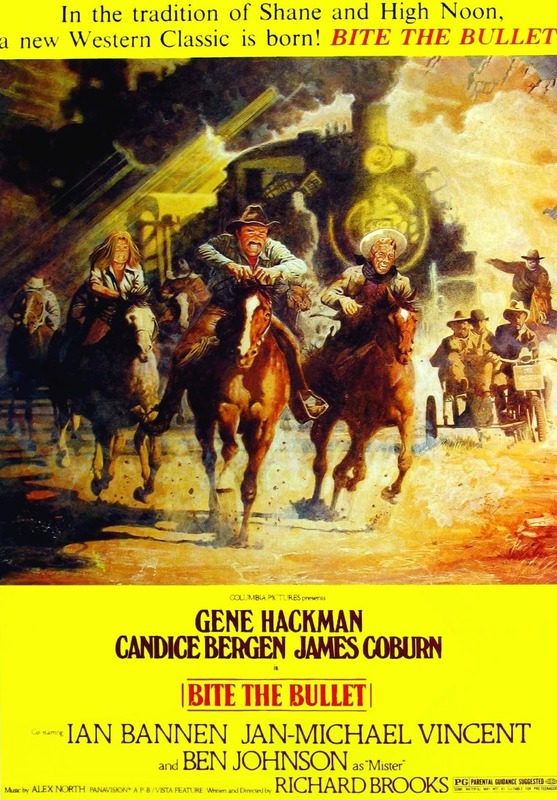 Pax and Michael talk about what they assumed was Cannonball Run in the West. Will Bite the Bullet be another case of foiled expectations like Bandolero! and 100 Rifles? In "Whatchoo Been Westernin'?" 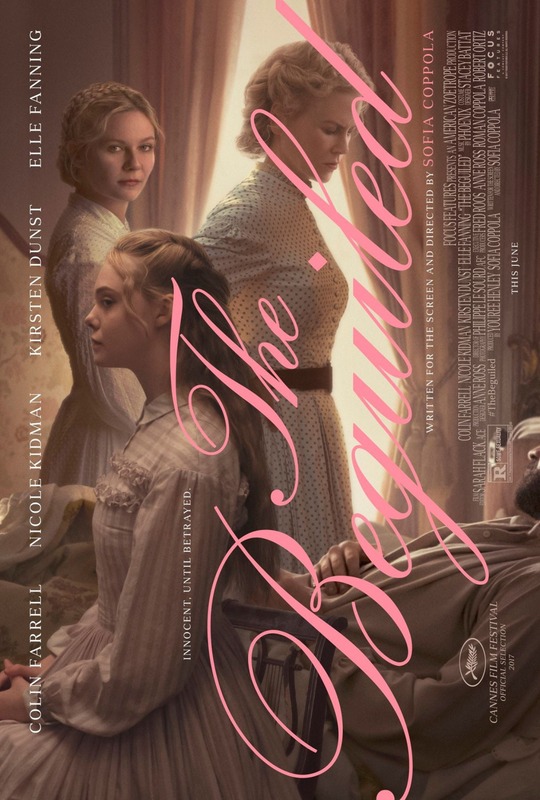 Michael talks about the 2017 remake of The Beguiled by director Sofia Coppola; starring Nicole Kidman, Kirsten Dunst, Elle Fanning, and Colin Farrell.